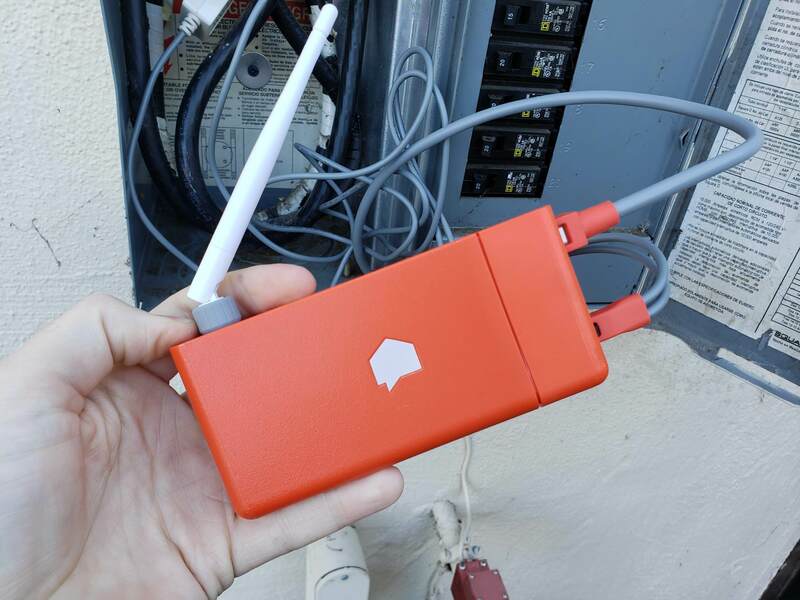 The gadget provides deep awareness of your power consumption, but the pace of discovery might frustrate you. 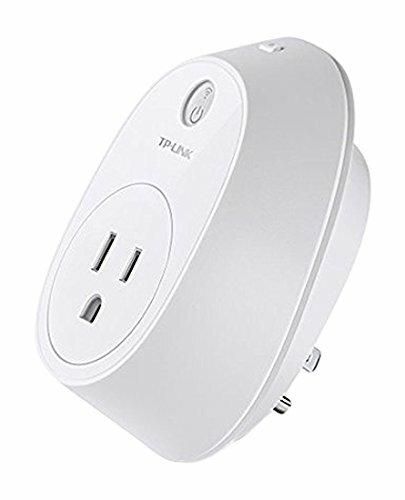 Sense ($299 at Amazon) works by electromagnetically listening to the power flowing along the two hot wires that run from your electric meter to your breakers. By measuring the current flow a million times each second, Sense can observe changes in load with precise detail and, based on a machine-learning database, attempt to identify the footprint of different devices from the noise they generate. 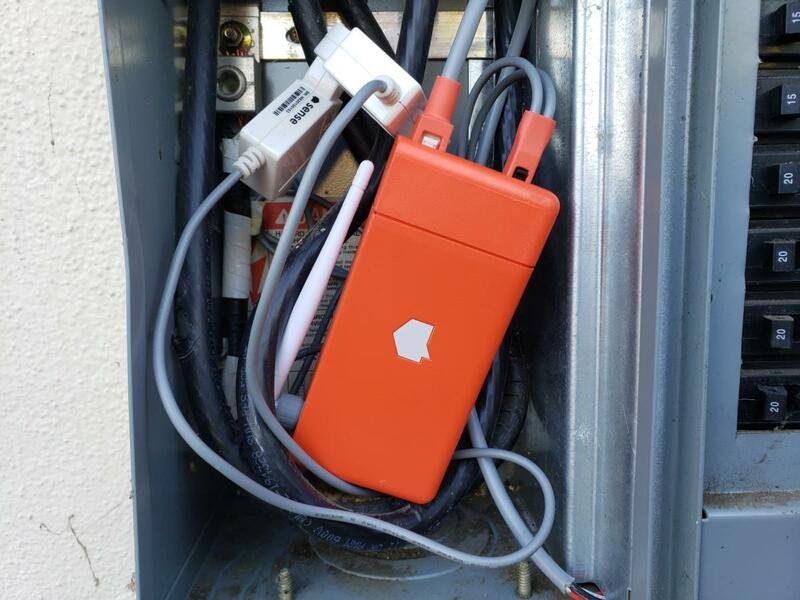 The main Sense unit that you install at your main electrical panel. 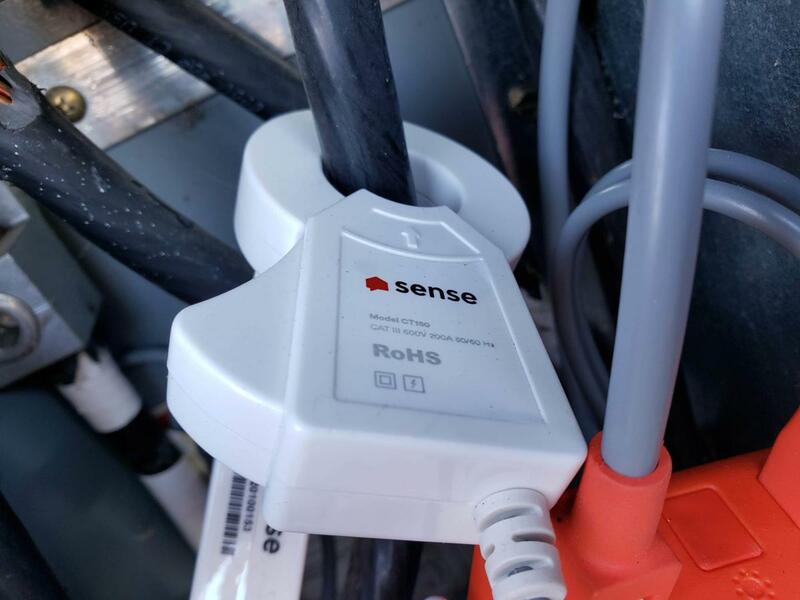 Sense’s sensors clamp onto the main power cables coming into your circuit breaker. Electricity consumption data as displayed by the Sense app. 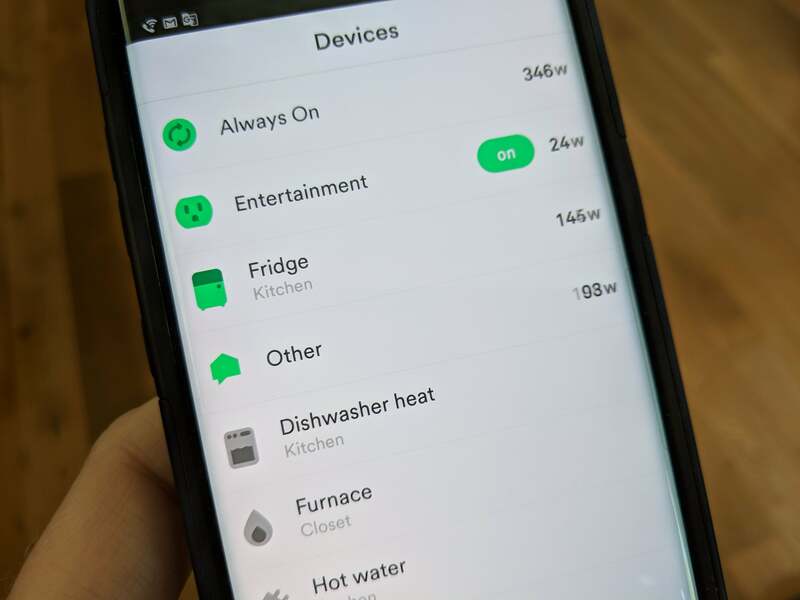 Another view of electricity consumption data on the Sense app. 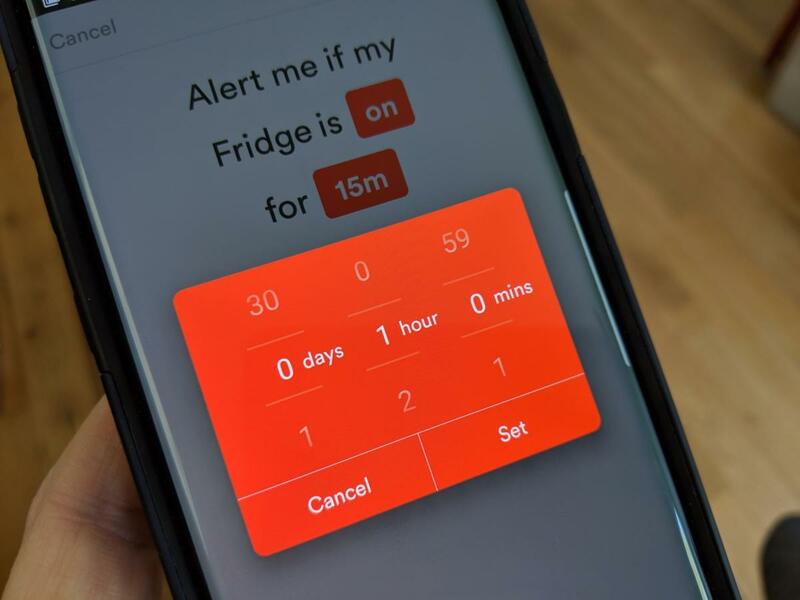 You can set up custom alerts to warn you when devices have been running for unusually long periods of time. 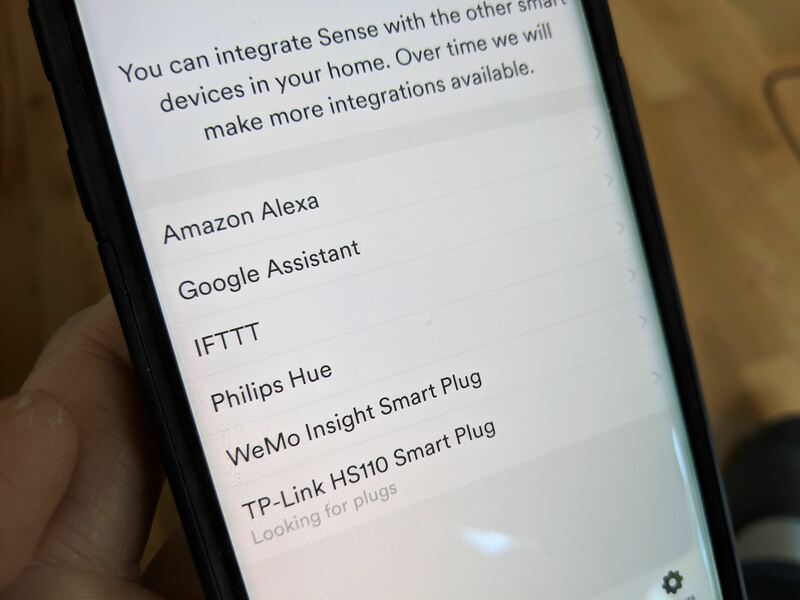 You can incorporate Sense with various smart home devices. 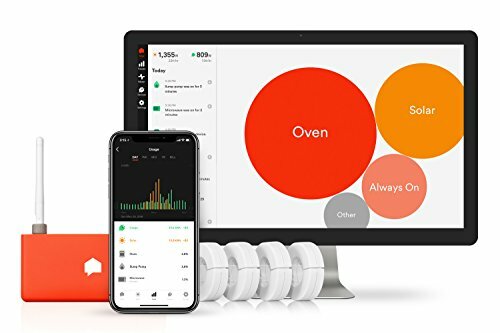 This story, "Sense energy monitor review: Your patience will be rewarded with great insight into your home's electricity use" was originally published by TechHive. 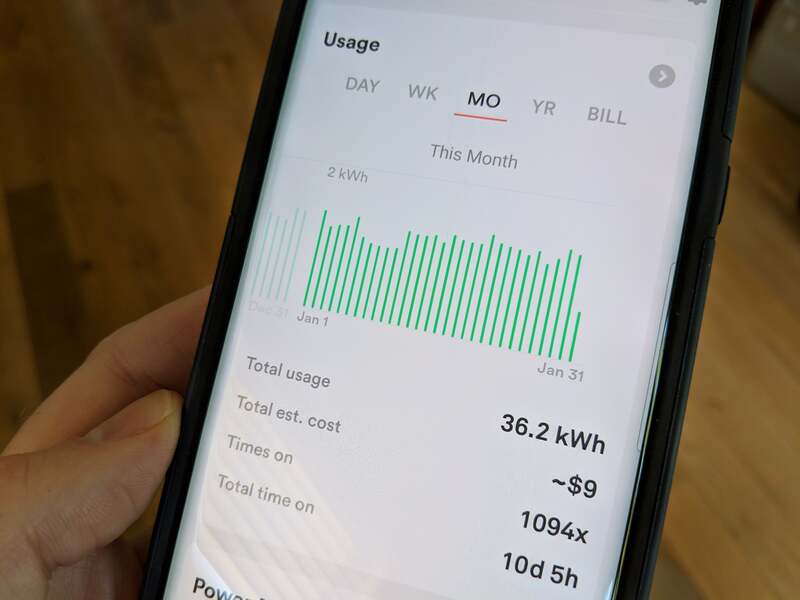 It's a bit pricey up front, and it takes a while to get information you can act on, but said information is very interesting and could save you money over the long term.